Q1. Which country has decided to apply for full membership of United Nations? Q2. In which city National Child Science Congress 2018 is organized? Q3. In which state 3rd Dzijing Ustav 2018 will be Organized? 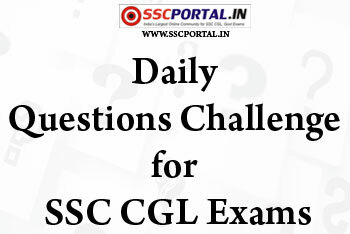 © 2019 SSC PORTAL - India's Largest Online Community for SSC CGL, CHSL Exam Aspirants.